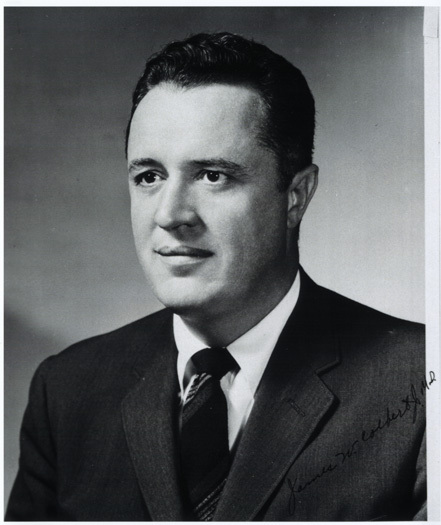 Career, With Integrity and Dignity: The Life of James W. Colbert, Jr., M.D. 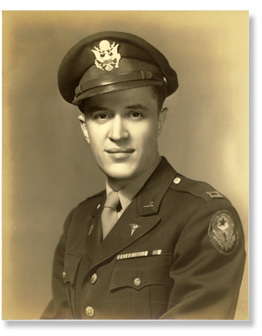 Captain James W. Colbert, Jr., U.S. Army Medical Corp, circa 1946. Captain Colbert joined the Army Medical Corps after completing a year-long residency at Bellevue Hospital in New York City. He went on to serve two years in post-World War II Europe directing several major Army research teams. Upon returning from a year in Europe with the U.S. Army Medical Corps, Dr. Colbert completed a residency at Yale University School of Medicine. 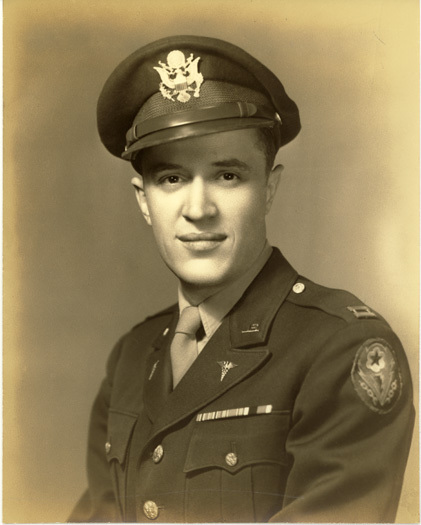 In 1949 Dr. Colbert returned to the Army Medical Corps where he served as a representative of the Armed Forces Epidemiological Board, Director of Hepatitis Research Team and Technical Director of the Hepatitis Laboratory in Munich, Germany. 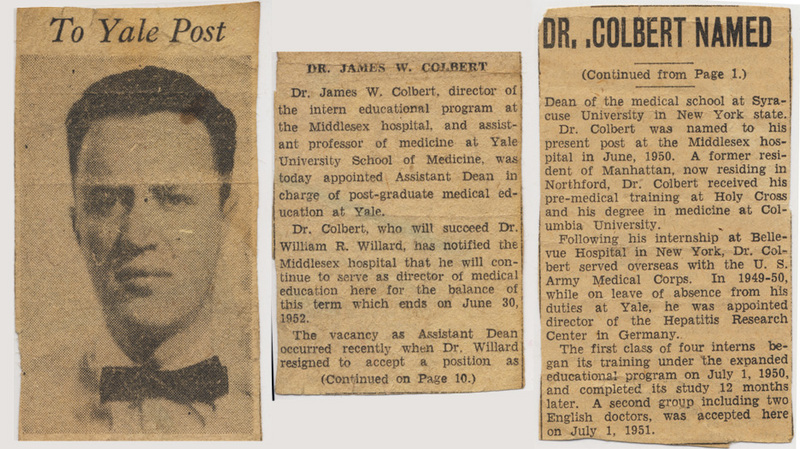 During this same period, Dr. Colbert also served as Instructor of Medicine at Yale and rose to the position of Assistant Professor of Medicine. 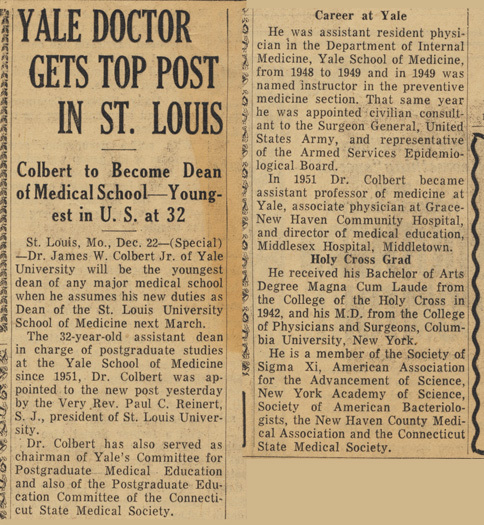 In 1951 Dr. Colbert was promoted to Assistant Dean of the Yale University School of Medicine, a position he held until 1953, when he left Yale to become Dean of the St. Louis University School of Medicine. At that time at the age of 32, he was the youngest person to hold the deanship of a medical school. 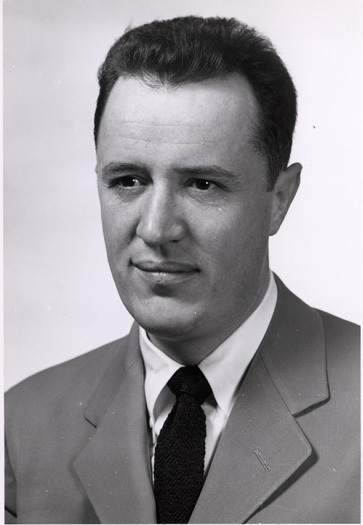 He served as Dean at St. Louis until 1961 when he accepted the post of Associate Director for Extramural Programs at the National Institute of Allergy and Infectious Diseases (NIAID) at the National Institutes of Health (NIH) in Bethesda, Maryland.